I have this weird fascination with socks! I just love them and I collect socks like some people collect stamps. 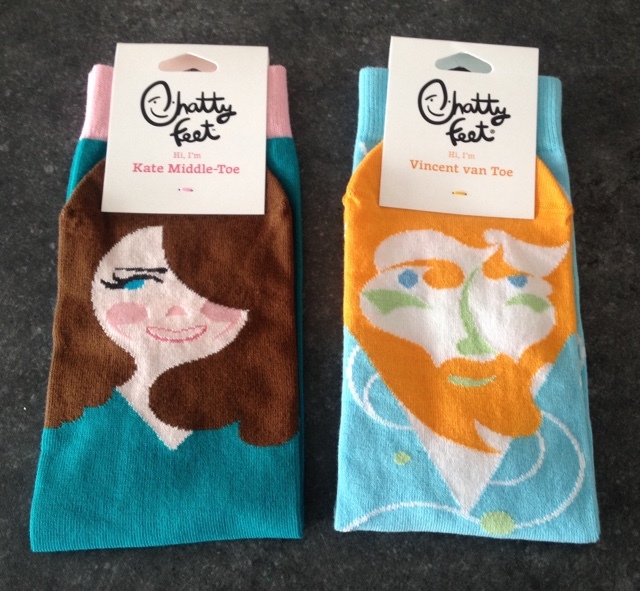 So when I was asked if to review a couple of pairs of Chattyfeet unusual socks I couldn’t refuse. I suppose this obsession with socks started when I was younger. You see I have large feet for a woman, borderline size 9 depending where I try to buy shoes from. Yes try to buy shoes! It’s really hard to buy gorgeous dainty shoes for large clumsy feet like mine. So I gave up and turned my attention to socks. 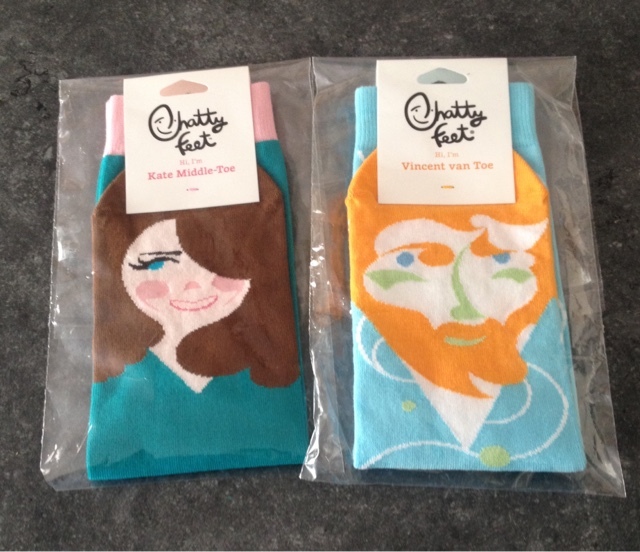 Now the amazing thing about Chattyfeet women’s socks is that they come in larger sizes. A perfect large for sizes 9-12 UK which are the sizes I received and also in a size medium 4-8 UK. It was very hard to choose the sock designs I wanted to review as they are all adorable. I love whoever comes up with the sock designs! I received Kate Middle-Toe and Vincent van Toe but there are others like La Diva, Yoko Mono and Prof. Brian Sox. As shown in the first picture above, the Chattyfeet socks arrived individually packed. I liked this as it keeps the socks clean and free from fluff and dirt! 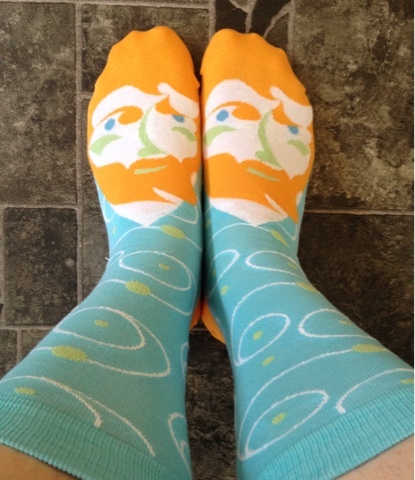 I adore the bold and bright orange with the pale blue colour on the Vincent van Toe socks. They will really stand out when I take off my shoes! The socks are of perfect length and a snugly fit without being too tight. 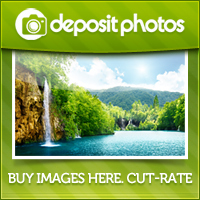 The socks are also made from a soft combed cotton which does make them unbelievably soft. The Kate Middle-Toe socks are very sophisticated. The gorgeous green compliments Kate’s brunette hair colour completely. I’m sure my friends will be very surprised with my sock choices when they see them! They have an elegant feel to them. As I said above they are soft to touch, so don’t ruin the socks by tumble drying them and wash no higher than 40 degrees to preserve their life. I do believe that they feel rather high end of the sock market and the price reflects this. 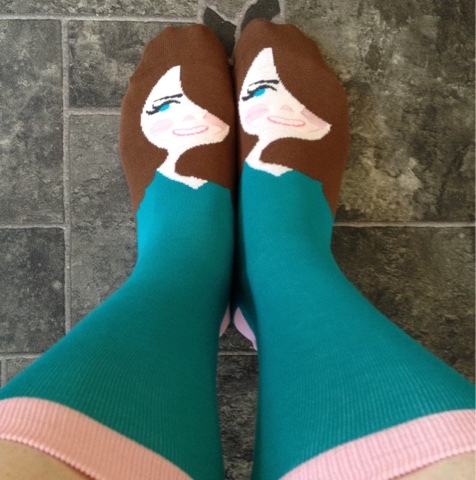 But were else would you find a pair of Kate Middle-Toe socks? My only words to describe these gorgeous socks are fun,funky, unusual, quality and just downright laughable! 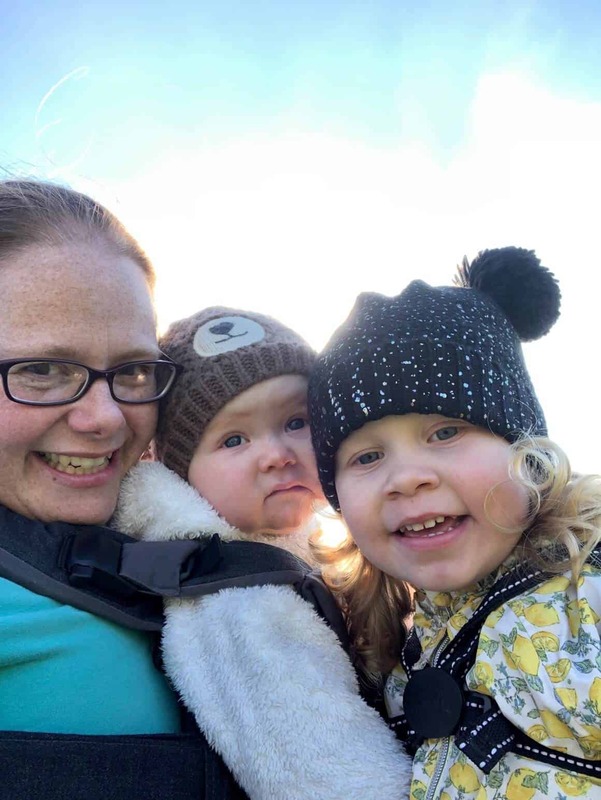 Don’t forget to check out Chattyfeet’s men’s, kids and their gift range. * I was given these socks in exchange for a review. All thoughts and opinions are my own.